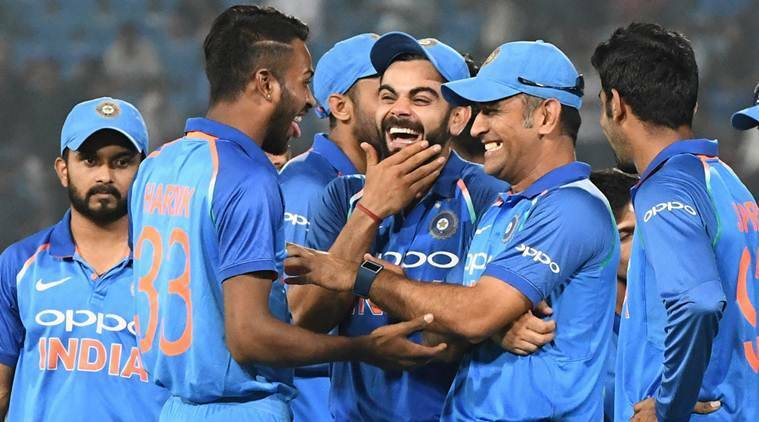 India's men's team will play New Zealand in a five-match ODI series and a three-match T20I series while the women's teams will play each other in three ICC Women's Championship fixtures. India will embark on a tour of New Zealand in the month of January. The tour will include a five-match ODI series that starts on January 23 and a three-match T20I series that starts on February 6. The final T20I will be played on February 10. The series will be following India’s full tour of Australia. India’s women’s team will also play New Zealand in three ICC Women’s Championship fixtures that helps to identify seven direct qualifiers (excluding the hosts) for the 2021 Women’s World Cup to be held in New Zealand. The first ODI will be played in Napier and that will be followed by two matches in Mount Maunganui, one more in Hamilton and the final ODI in Wellington. The first T20I will also be played in the New Zealand capital. The second T20I is the only being held in Auckland and the series will move to Hamilton once again for the final T20I. According to ESPNCricinfo, New Zealand Cricket pushed back the start of all games, barring the second T20I in Auckland so as to align with friendly timings in India, by one hour according to their agreement with broadcaster Star Sports. This means that while the rest of the T20 matches will start at 8 pm local time (1.30 pm IST), the Auckland T20I will start an hour earlier. “NZC had hoped to schedule the opening Bangladesh Test at Seddon Park as a Day-Night fixture but could not obtain agreement from the Bangladesh Cricket Board and was forced to revert to the traditional hours-of-play,” a New Zealand Cricket release said according to ESPNCricinfo. The ODI and T20I series are part of a packed summer of international cricket for New Zealand. While the men’s team take on Sri Lanka, India and Bangladesh during the between December 2018 and March 2019.